As it widely known, all LTE Verizon-branded cell phones are required by law to come unlocked out of the box. Because of this, every Verizon LTE device you see on eBay or other sites will be categorized unlocked. 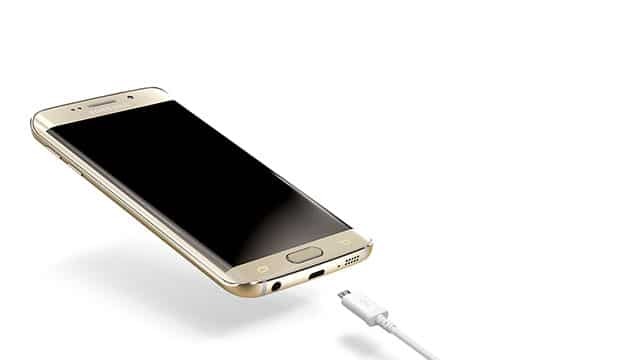 This means that you can use, for example, a Verizon Galaxy S7 on any GSM carrier like AT&T or T-Mobile. Yup. It sounds pretty amazing that Verizon phones come unlocked out the box. But that has a side effect: You will no longer receive over-the-air updates for your device, leaving you stuck on your current Android version forever. This is because Verizon only send over-the-air updates to active customers from their server. Fortunately, there’s another method of updating your phone without being an active Verizon customer. 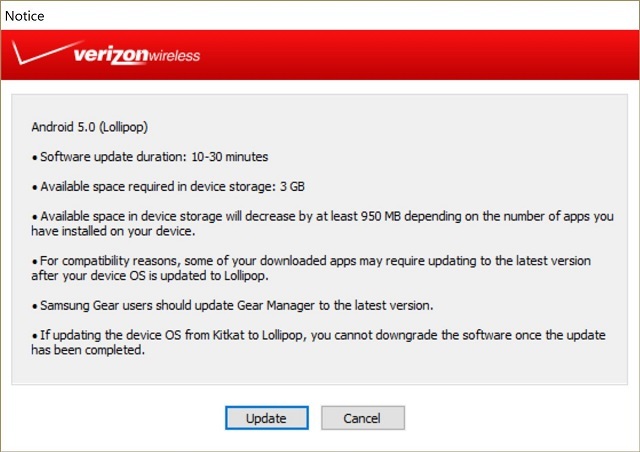 Since it’s not an over-the-air update, you will need a computer to have your Verizon cell phone updated. This is an official method and doesn’t require doing any complicated hacks or rooting your device. Here’s how to update any Galaxy phones without having an active Verizon SIM or service. A pop-up should now appear informing you the Android version that will be downloaded to your phone and the phone’s requirements in order to have the update installed to it. Select Update. After that, the software will be downloaded to your computer and installed on your phone. All this process will be automated, you don’t have to do anything else until the phone finishes with the update.